Half-time was published in 1987 by Murray Cards, the leading dealers in cigarette cards in the UK, and one of the most prestigious names in the hobby. 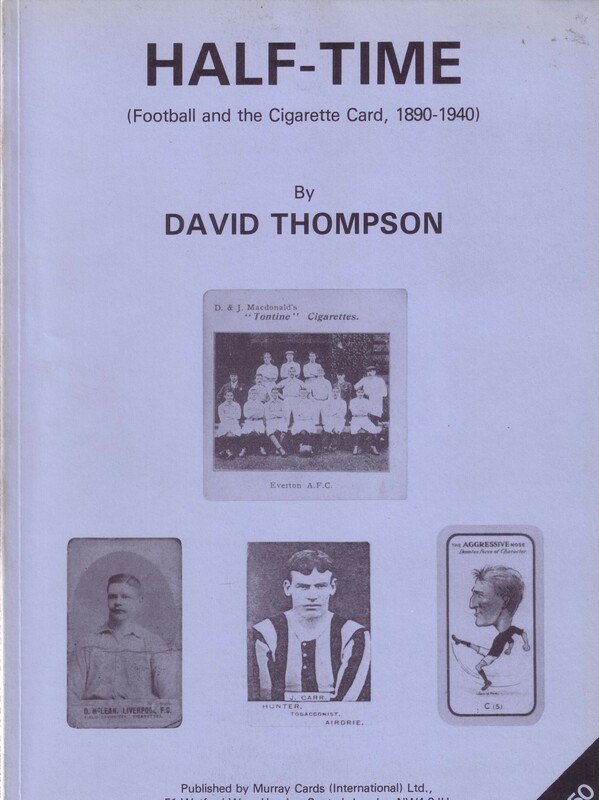 A catalogue of every football-related cig card issued in the UK prior to the outbreak of World War Two, it has since become the leading guide to that aspect of the hobby. Copies are available from Murrays.